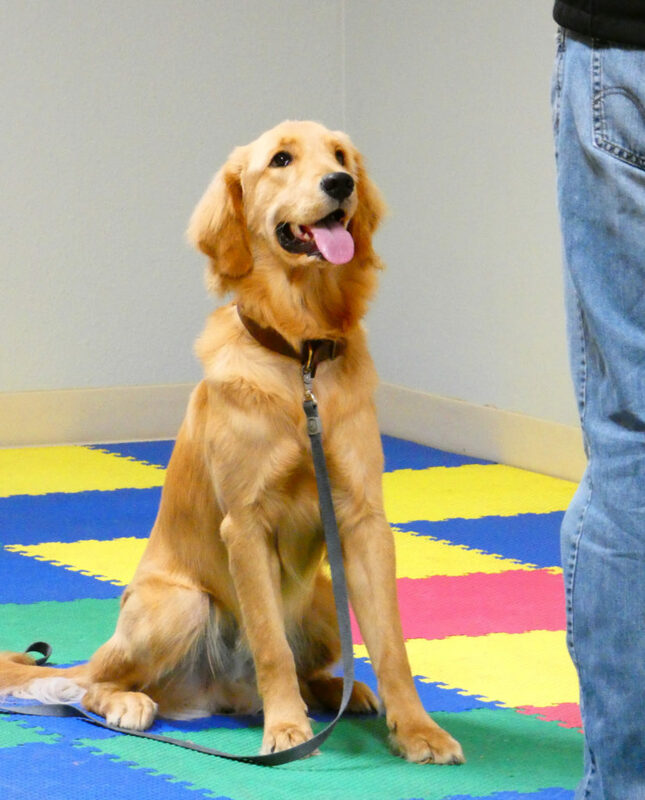 This class includes socializing, beginning heel, sit/stay, recall and puppy behavioral problems. Puppies should be under 6 months old. Two certified trainers lead each class. NOTE: Shot records are required to attend all group classes (Rabies, Distemper/Parvo, and Bordetella vaccinations). 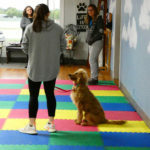 This class is designed for dogs that are new to training. 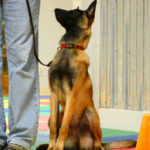 You will techniques for teaching basic obedience commands such as heel, auto sit, sit, down, sit-stay, down-stay, and recall. 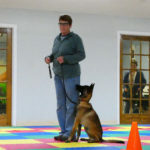 Two certified trainers lead each class. In this class, we introduce you and your dog to off leach handling, retrieving and new obedience exercises. This class builds on the foundation of obedience skills you learned in the Basic Dog Training Class and will help you and your dog master real-life situations under high levels of distraction. This class will help you create a very reliable and well-trained dog. Teo certified trainers lead each class. 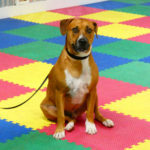 Prerequisite: Must have completed Basic Obedience Dog Training class or seek approval through an evaluation by a Quail Creek Trainer. 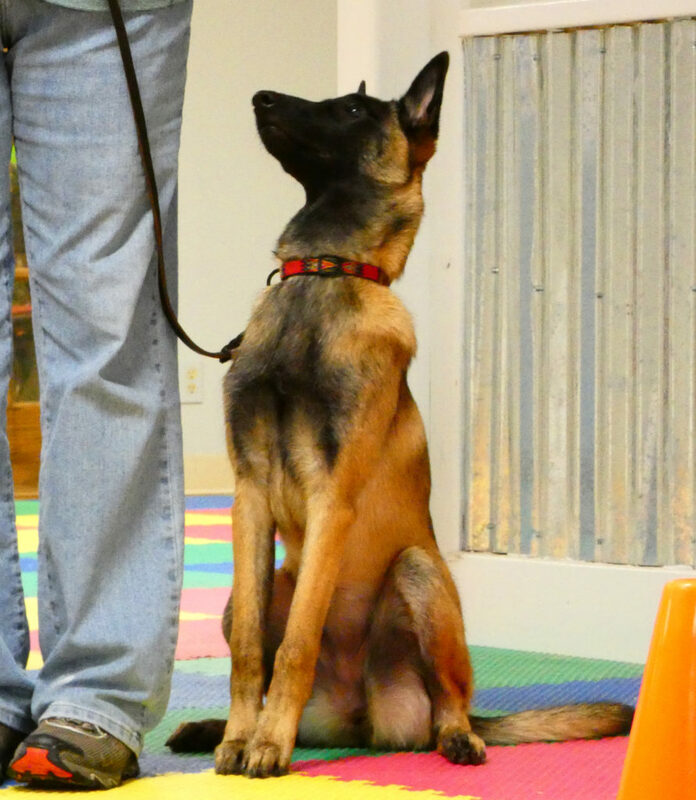 This class is designed to ready the owner and dog to pass the SKC's "Canine Good Citizen" test. 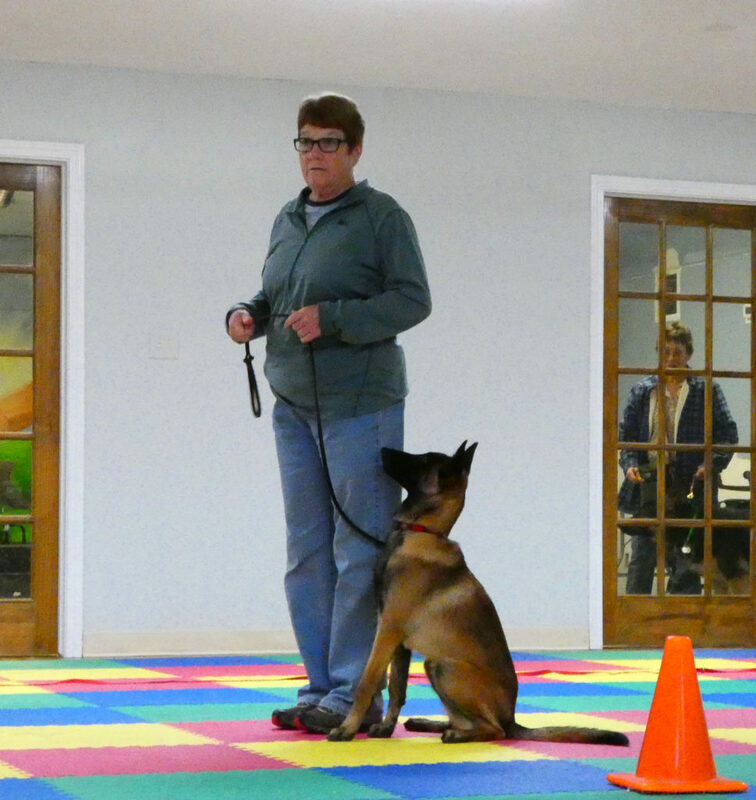 Our instructor, Gina Bujaski, is an AKC Certified Good Citizen Evaluator. NO classes scheduled at this time. Please call us if you are interested and let us know. Once we see there is enough interest, we will schedule a class.